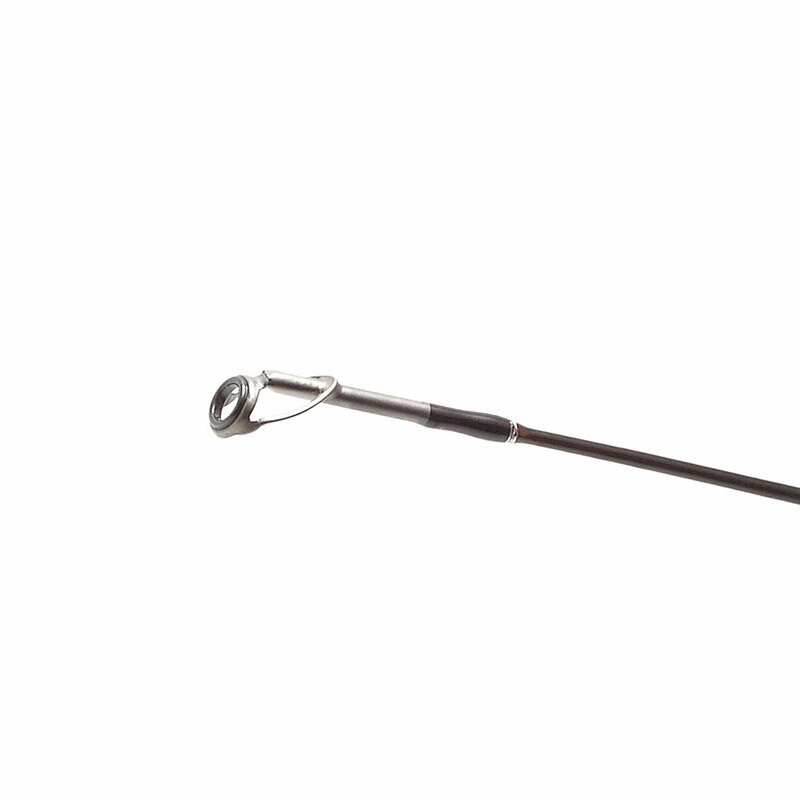 The name says for itself – these rods can endure extreme loads. 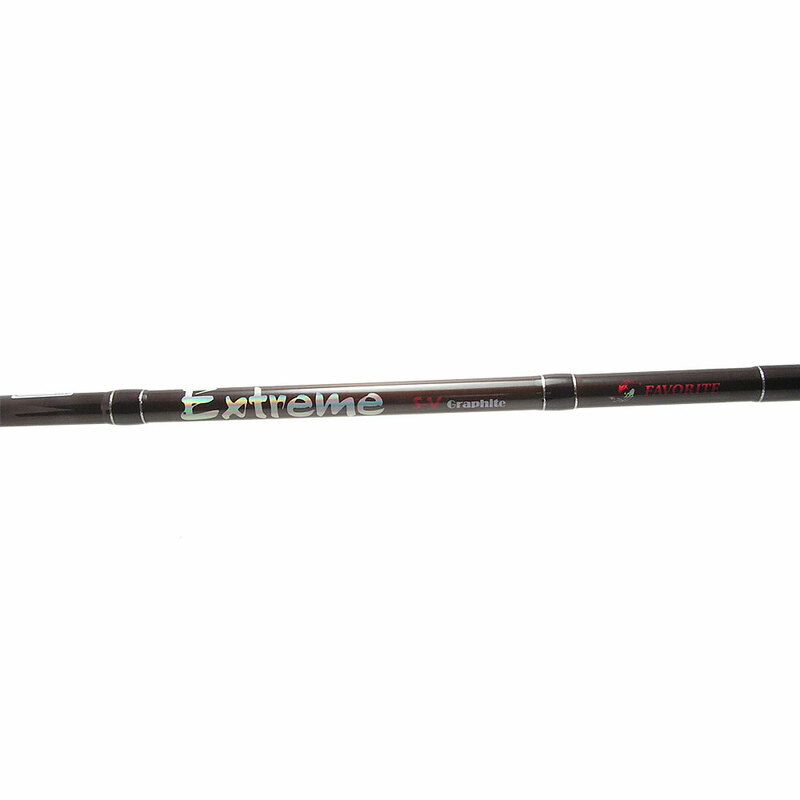 The Extreme rods are not just extra-hard rods. 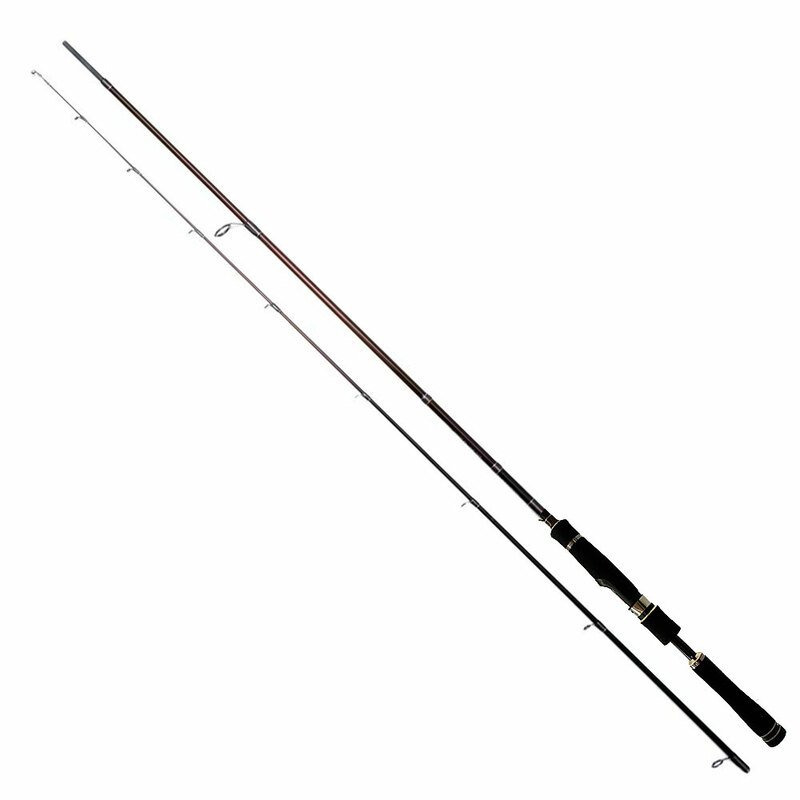 Thanks to S-V graphite and a very fortunate choice of taper of the blank, the rods of the increased power have not only fast action but also are almost amazingly flexible – it’s unbelievable that such a blank would bend to its handle! 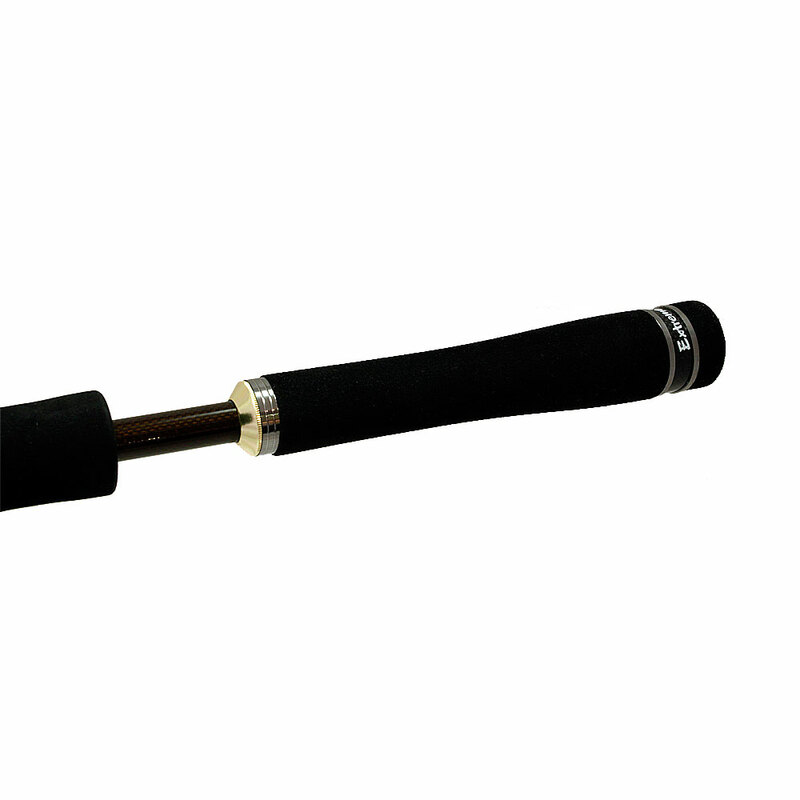 Meanwhile this is a very important characteristic for extreme fishing rods. The blank should meet big fish jerks and loads when casting heavy baits not only with power but with flexibility – everyone knows that what bends doesn’t break. 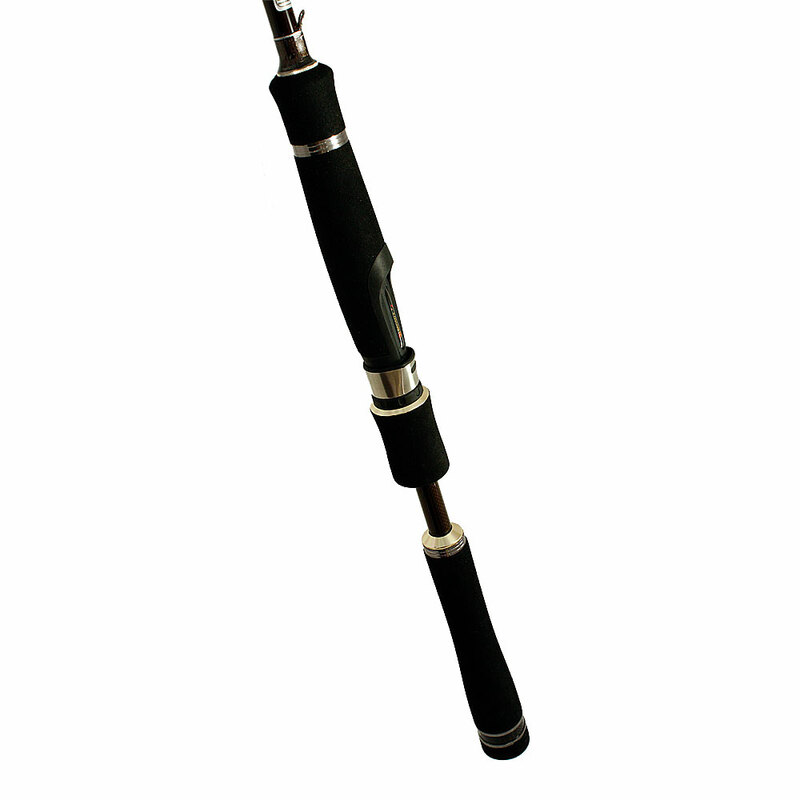 Any model from the series is perfectly suitable for aggressive twitching of big wobblers, including those with a considerable frontal resistance, sudden “blasts” from the bottom of the rotating spoon-baits with core when fishing with them using a phased retrieving, powerful hooking and speed, forced fighting with a big fish when catching it among the water plants or snags and other “mockeries”. An undoubted advantage is high degree of endurance of the unexpected loads including hits. The concept of the rings should be mentioned in particular – they are of small diameter and are placed on the blank with a small interval which all to distribute the load evenly on the blank without adding extra weight. As for their power, these are extremely sensitive. 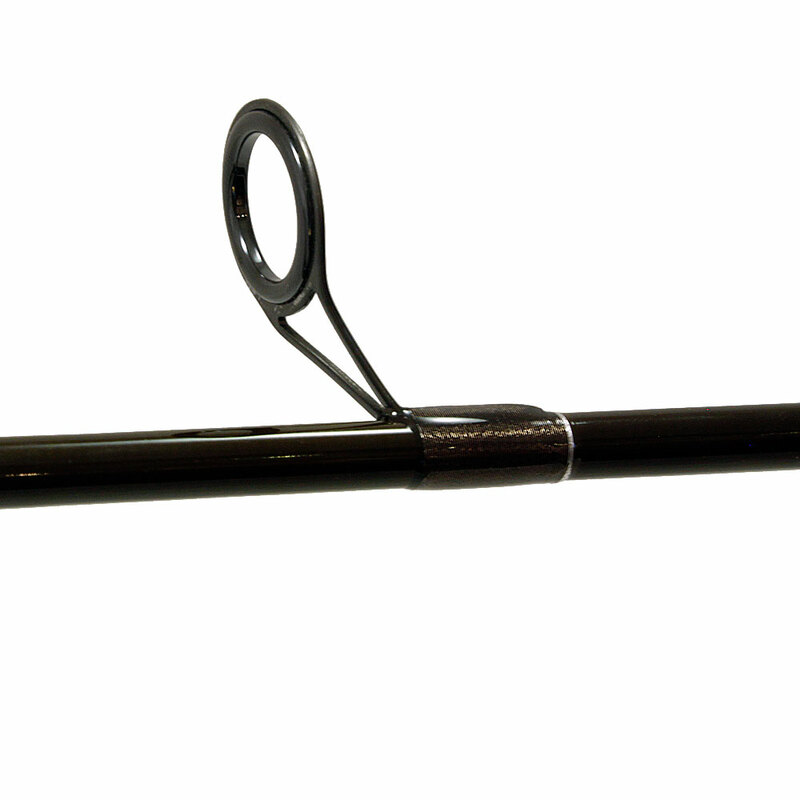 Other thank fishing with a spinning, they are perfect to not-heavy trolling.